The new generation of Dacia Duster is expected to be launched this autumn. There is also information about a new model with 7 seats called Grand Duster that will be launched in 2018. The novelty, according to the Autoexpress journalists, is that Dacia is preparing a new bigger Duster model that will be launched in 2018. The new model will be called Grand Duster, will have 7 seats and will be 20 centimeters longer to accommodate the new row of seats. 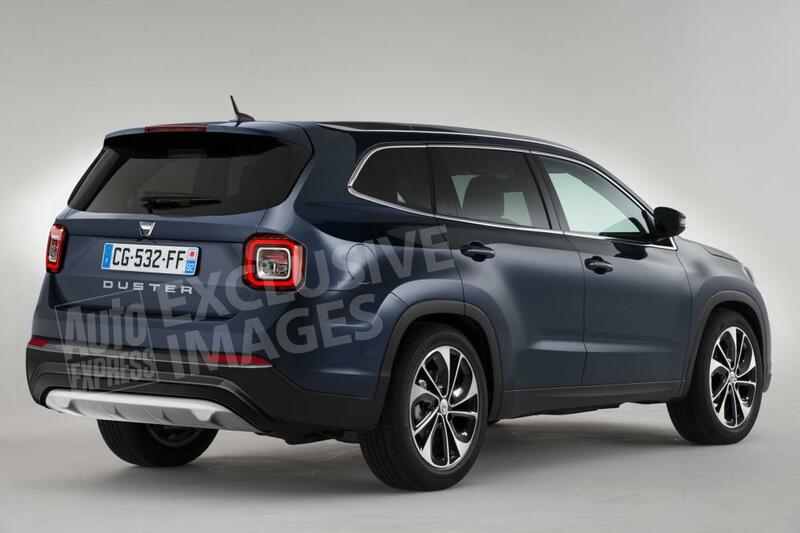 The Dacia Grand Duster base version will still have a rather limited equipment: electric front windows, textile upholstery, non-metallic paint and steel wheels. The top version will have a more generous equipping like parking aid camera, leather upholstery, a navigation system, automatic climate control and heated seats. The new Grand Duster will also have a big trunk, with a capacity of 650 liters when the third row of seats is folded. The new Grand Duster will be powered by a 1.2-liter turbo petrol engine with 124 HP or by the new 1.6-liter diesel engine with 130 HP that will replace the existent 1.5 liter engine. There is no information about an automatic transmission for the new Grand Duster and we will have to wait until the end of the year when the new generation of Duster will be launched. 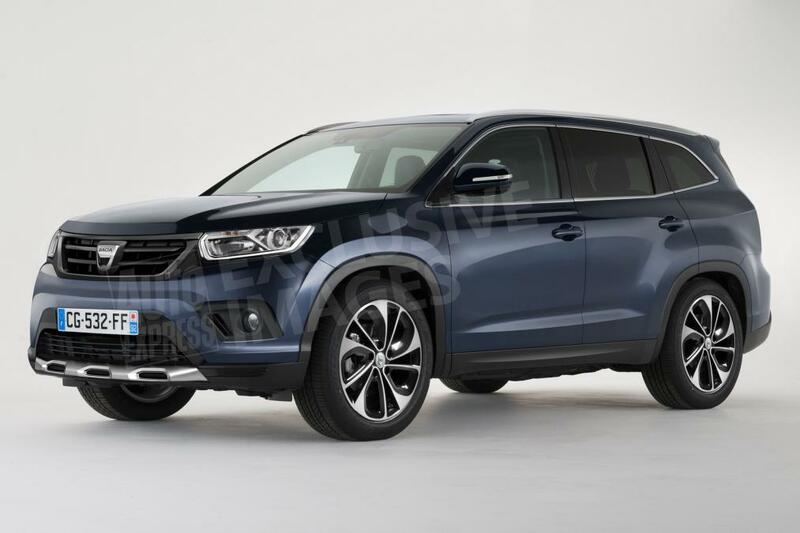 The Grand Duster will rival with Kia Sorento and Nissan X-Trail but it will have a starting price of approximately 15,000 euros while the top of the range will cost approximately 21,000 euros and will be the most expensive Dacia model ever.